A beautiful, tranquil village just outside the hustle and bustle of one of the Lake District’s busiest market towns, our cottages in Threlkeld provide a secluded and relaxing escape from it all. 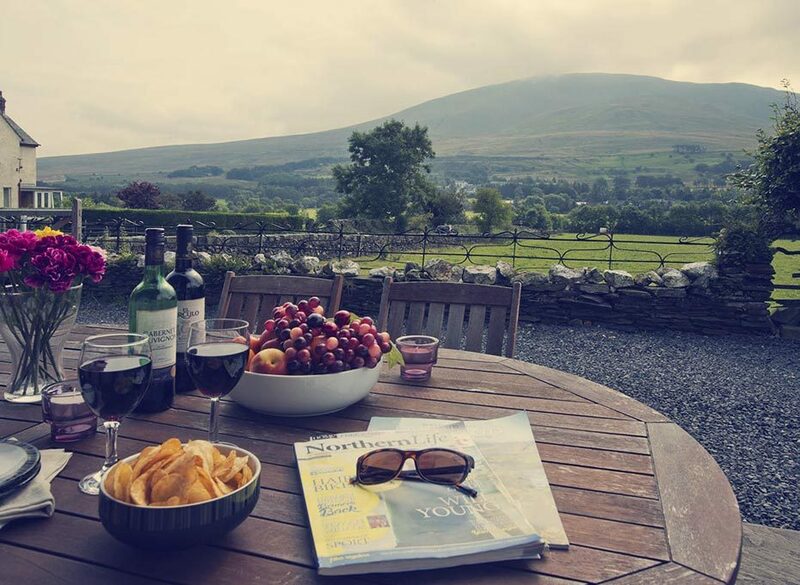 Catering to parties of all sizes and travellers looking for both relaxation and adventure, visit Threlkeld to experience the true essence of the Lake District. Threlkeld is a small chocolate box village settled just below the striking and steep face of Blencathra and above the picturesque valley of St John’s in the Vale. Four miles away sits the market town of Keswick and Threlkeld has a rich history dating back over 800 years, with a name that is taken from the Norse for ‘The well of the thrall.’ Close to Castlerigg Stone Circle, Derwentwater and Grasmere, Threlkeld is a serene base for your Lake District holiday. Book your next cottage in Threlkeld with us! At Cottage Escapes we pride ourselves in hand-selecting cottages which are in need of love and attention to return their former beauty. We source each cottage for its prime location and true potential and revive their former glory, restoring them to whole new levels of luxury. Our Threlkeld cottages are no different as we ensure only the most talented and qualified professionals work on bringing our cottages to the highest standard. 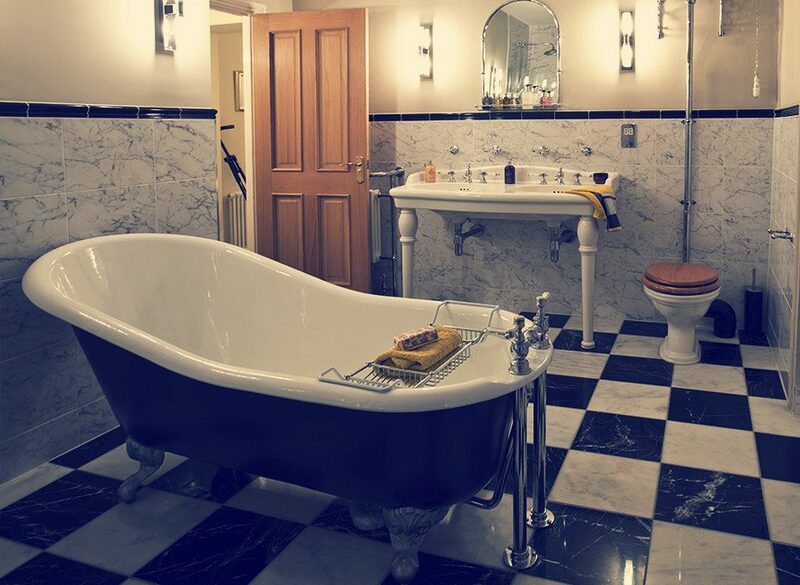 All of our luxurious cottages in Threlkeld maintain their period style but also incorporate modern amenities including Wi-Fi, TV and washing machine. Formerly a well-known stop on the train from Cockermouth, Keswick and Penrith Railway, Threlkeld is a historic and picturesque village which still benefits from a fantastic central location. Threlkeld holiday cottages offer a comfortable home away from home slightly outside the busy tourist trappings of the area, allowing a very peaceful and tranquil break. You can step into the action with a short drive to one of the nearby towns such as Keswick or Grasmere or simply enjoy village life and the beautiful luxury cottages in Threlkeld. Easy access to the main hubs of the Northern Lakes, Threlkeld is a perfect choice for breaks at the height of summer and walks with the dog in the midday sun. It’s also a wonderful and cosy choice for an autumnal or wintry break, with traditional pubs and open roaring fires within walking distance of any of the self-catering cottages in Threlkeld. It is a small community but a welcoming one and at Cottage Escapes we’ve made sure our country cottages in Threlkeld occupy prime locations for enjoying the whole of the local area. 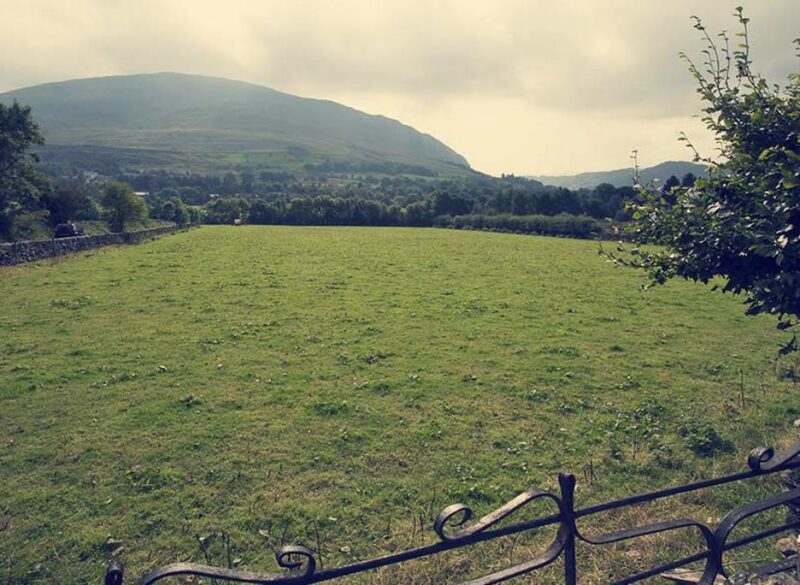 Unspoiled views and gentle strolls in St John’s in the Vale are a highlight of holidays in Threlkeld and many routes are perfect for younger families and dog walking. 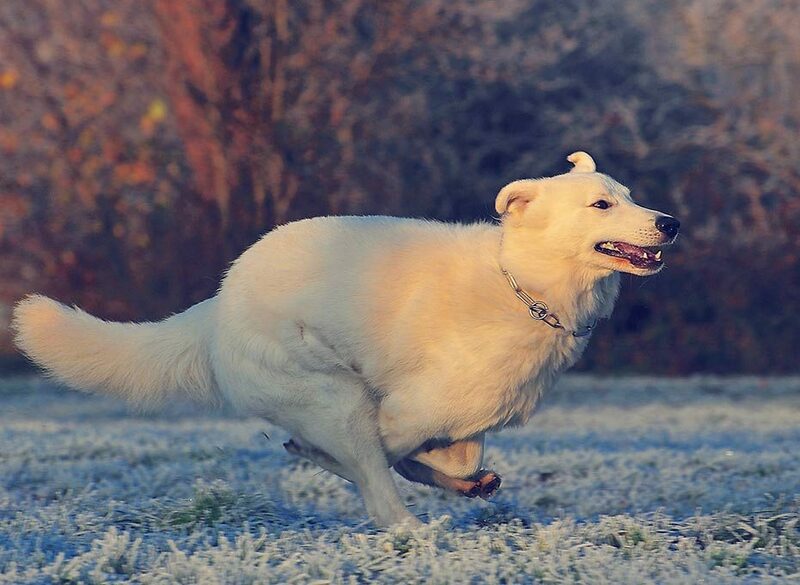 Our dog friendly cottages in Threlkeld ensure the whole family can be involved on your next getaway and even your furry family members can enjoy your Lake District adventure. Historic Threlkeld has a 16th century church at its heart and the two local pubs also have a long and historic past, one first opening its doors in 1688. Stunning valleys, tall peaks and plenty of opportunities to enjoy local attractions like the peace of Derwentwater and the intrigue of Castlerigg Stone Circle make staying in one of many beautiful Threlkeld cottages a great choice. One of the Lake District’s principal towns and just a stone’s throw away from the beautiful Bassenthwaite Lake and Derwentwater. We have a stunning portfolio of properties to place you centrally in Keswick. 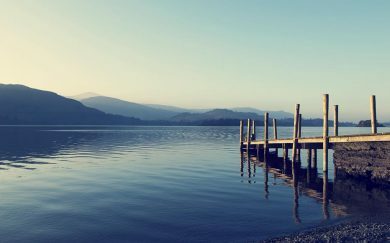 Famous for its beautiful expansive Lake, Windermere has plenty more to offer. 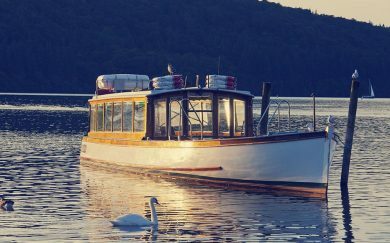 Windermere is the heart of Beatrix Potter country and is a perfect spot for exploring some of the region’s most beautiful gardens, country houses and more. Our luxury Windermere cottages: Above Cot. England’s largest natural park is awash with beautiful English country cottages and has provided inspiration for artists and writers for centuries. With its beautiful lakes, meres, mountains and outstanding natural beauty, the Lake District provides countless opportunities to enjoy your very own adventure. Everything you need is provided to ensure your cottage holiday is one to remember. All our cottages to rent are furnished, complete with all the day-to-day amenities you could need and booking is designed to be as easy as possible.